Welcome to this weeks news round up, and what a week it has been, with one story pushing all other stories to the back page, and that is the outcome of the Presidential Election, but no politics today just news, and the first to break is Suicide Squad will be getting a darker cut, with more Joker footage, with the original just 20 minutes of screen time. Jarred Leto has already hinted he will never play the role again, and after seeing him in the theatrical version, I was disappointed by his performance, with the actor saying he'd shot enough footage for a stand alone movie. Well we actually get another whole 11 minutes more Joker mayhem, and it promises to be more darker. 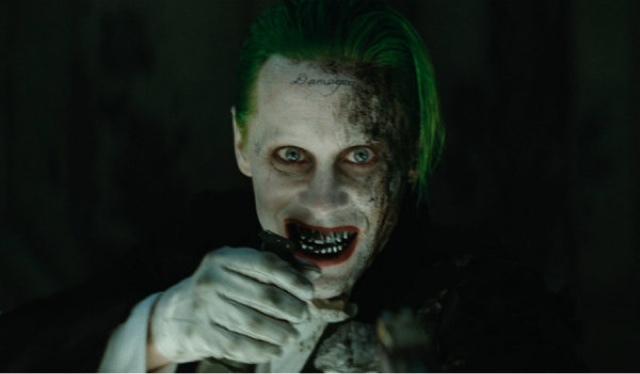 With apparently Jared Leto staying in character throughout the shoot, and freaking out his co stars, by throwing in dead animals and meat onto the set to make his co stars unnerved, before filming scenes, and seeing more screenshots he does look incredibly scary. Does this improve a film that is so very average is going to be hard, but hoping it will raise the rating from PG13 to R Rating is all I can hope. 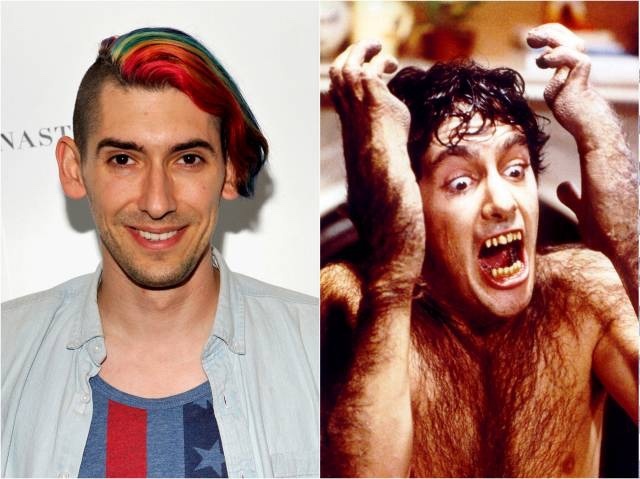 Secondly news have broke that An American Werewolf In London is going to get the reboot treatment, and before everyone gasps, it is in development by John Landis's own son Max Landis, with him taken on writing duties too. He promises a modern take on the movie, but I'm Hoping it doesn't change too much, then again people will be watching him closely, will it change, will it be a crappy shot for shot remake, and will CGI make the effects better or worse, with the original having probably the best special effects ever from Stan Winston. We can only hope and wait. 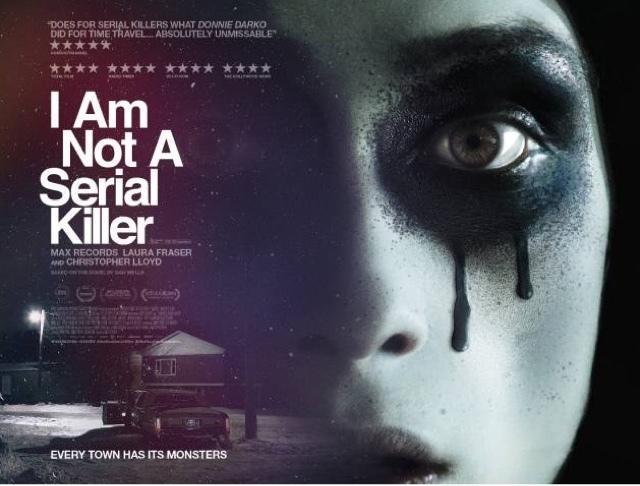 A new poster has dropped for the brilliant film I Am Not A Serial Killer, starring Max Records and an elderly Christopher Lloyd. 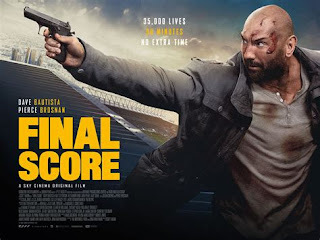 A quite brilliant film I have already reviewed, and it is an amazing film. Which is finally getting the VOD treatment and DVD release in the UK on the 9th December 2016. A film about a boy named John Wayne Cleaver, who believes he is capable of murder, being diagnosed with socialpathic tendencies, lives by rules so he isn't tempted to harm another human being. 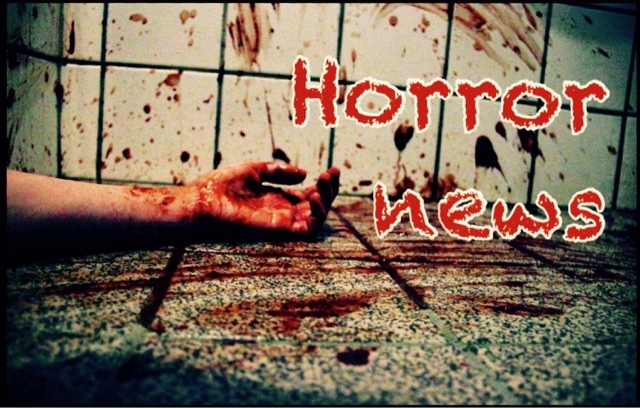 The problem is he sees dead bodies on a day to day basis, as his mother runs an undertaking Buisness, with an obsession with body parts, can he control his urges?. At the same time a real serial killer strikes the small town where he lives, will this encourage him, or deter him from his impulses?. A fantasticly written and directed film, and I urge all to see this great film, the new poster for the film is below. 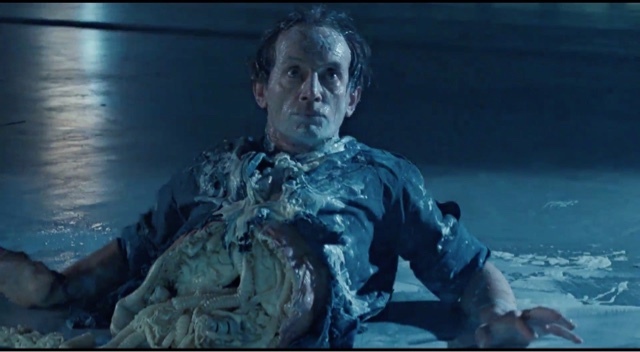 Finally Neill Blomkamp's Alien movie, has had an unexpected twist, reuniting us with a familiar character, Bishop the android is set for a return, with Lance Henriksen agreeing to star in the movie, with very little to go on with this movie, with rumours it is a direct sequel to James Cameron's Alien's, it has suddenly got every fanboy excited. Even Herkinsen has promised the movie will be amazing and something we have never seen before. Big words, yes Blomkamp can do Sci-Fi but his last two films being extremely disappointing, Chappie was just dreadful and a terrible take on a robot becoming human, that was actually done better 30 years ago in Short Circuit, and Elysium was equally disappointing. 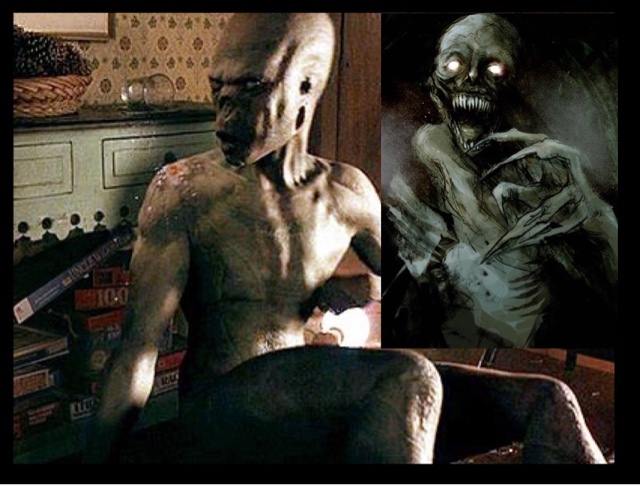 We can hope his Alien reboot will be something special, and hopefully prove to us all that District 9 was not a fluke.